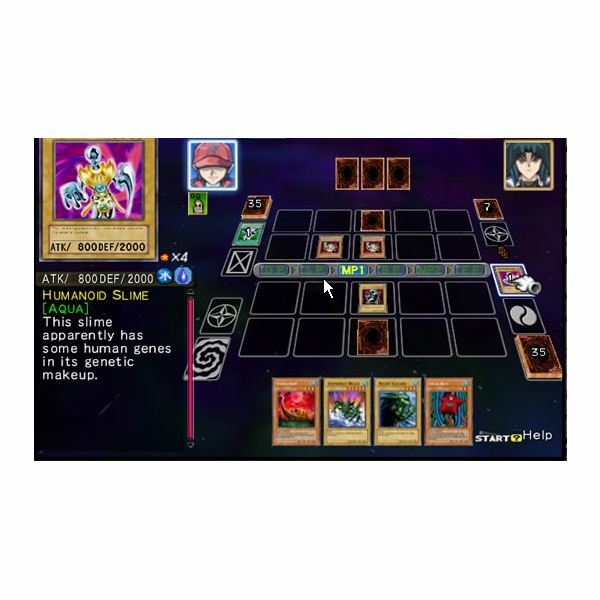 Yu-Gi-Oh GX The Beginning of Destiny Review for PlayStation 2: Are Digital Card Battle Games Worth the Money? Card battle games offer good tactics and strategy and are loved by many. 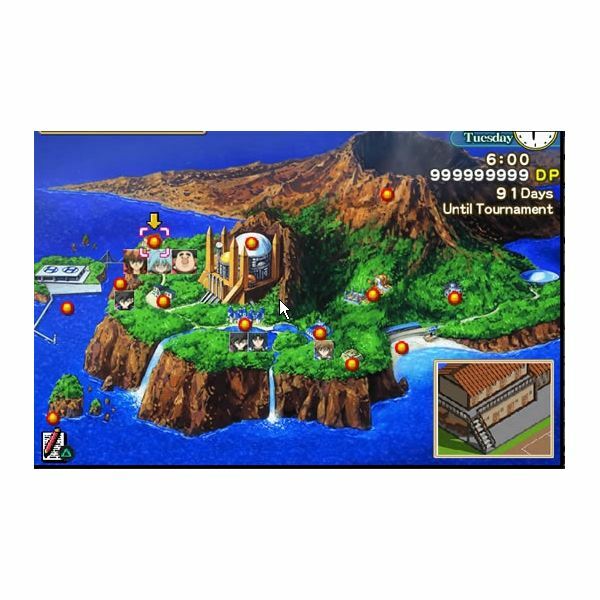 Popular franchises like Duel Masters, Dragon Ball Z and Digimon have their own sets of collectibles and rules of this popular genre. Yu-Gi-Oh is another great franchise that has its own anime and playing cards with unique sets of rules and characters. The popularity of its card battle game spawned numerous console and PC versions. Yu-Gi-Oh GX The Beginning of Destiny is one such game that, although retains all good aspects of the original card game, lacks gameplay value due to its complex technicalities that only a die-hard fan can understand. Yu-Gi-Oh GX The Beginning of Destiny is based on Shonen Jump’s GX series and features all the characters seen in the anime series. But, there’s nothing new except that the card battles have similar features of the original version. The storyline puts you in the shoes of a transfer student who wants to be popular in the Duel Academy. You will rub shoulders with characters like Koyo Habiki and Jaden Yuki and challenge students for a card battle game. You can also team up with other characters to play a tag team game or interact with other students. The beginning plot looks very interesting and may remind you of any anime dating sim game, but there are many limitations. Though the game shows a vast campus, you are limited to challenge students, make some friends for tag team championships and return back to the dormitory. You will feel bored as you cannot explore the school campus nor do some extra activities except engaging in card duels. Since the main focus is on card battles, such things are going to be limited. But even card duels seem to be repeatedly boring. Only a seasoned Yu-Gi-Oh player will be able to play it with ease. Yes, there is a tutorial mode in the beginning, where you can learn some basic stuff about the game, but you might fail to grasp the real tricks of the original Yu-Gi-Oh battles unless you are expert in those real card duels with your friends. While it is very easy to customize a deck in actual card battle games, organizing a digital set of cards and scrolling through huge lists to get the right monster and spell combo is very time consuming. You have some options to play, including a Free Duel mode, but most of them have that same card battles. 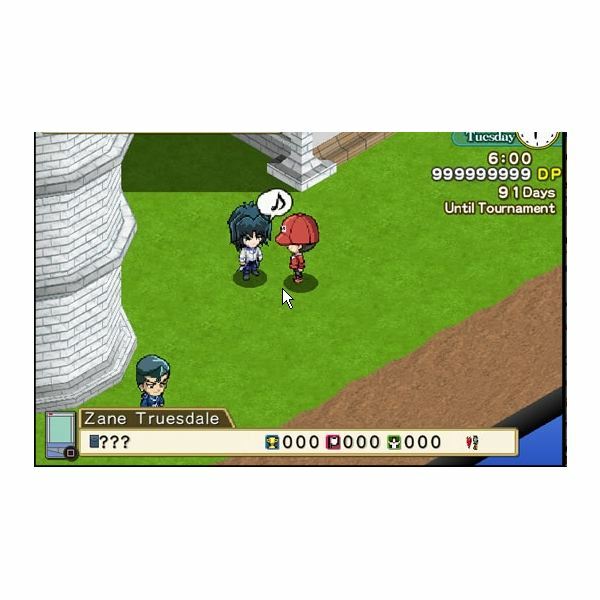 Digitalized versions of card battle games have limited graphical features, but do have some in-game cut-scenes that always keep you engaged. The game has some three dimensional visuals showing card shuffles as well as cut-scenes that display a player draws or places a card or when he or she gets defeated in an ongoing duel. But, if you look at the character models and other graphical features, you will quickly realize that the game graphics are poorer than its PS 1 counterparts. Also during card battle games, you won’t experience any unique features. The sound effects in this game are very limited. Spoken dialogues are missing which may have added some variation. The music is very repetitive and boring and will certainly force you to press that mute button. It would have been better if developers would have added more music and allowed players to select their own soundtrack with ease. 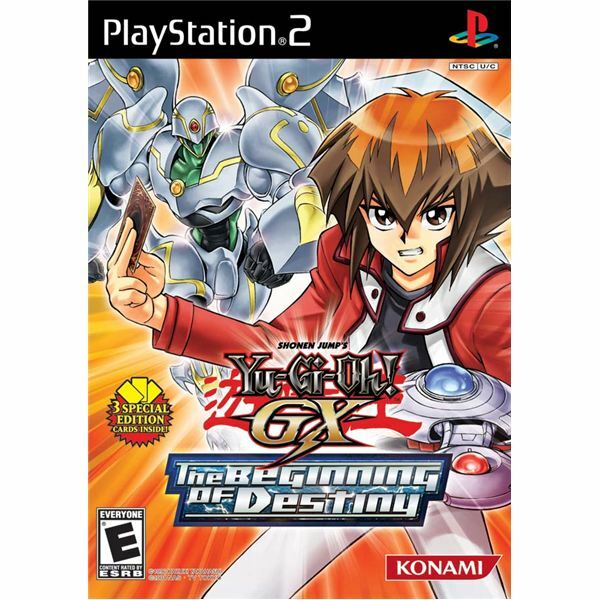 Card battle games had their share of success in engaging players, but Yu-Gi-Oh GX The Beginning of Destiny did not try to be as good as the GX anime series, particularly in terms of a digitalized version of card battle games. However, die-hard fans of the Yu-Gi-Oh franchise will certainly love to play this game. Is Noby Noby Boy One of The Greatest Games of All Time?